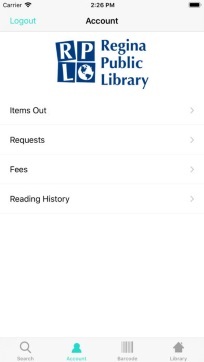 One province, one library card, one app! 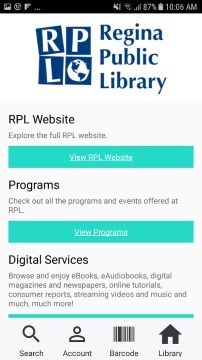 Access Saskatchewan’s public libraries’ catalogue anywhere at any time with the new mobile app from the Saskatchewan Information and Library Services Consortium (SILS), of which RPL is a member of. Visit our Partnerships page for more information on this provincial consortium. 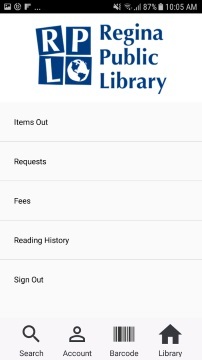 Search the catalogue, place holds, and renew items from this fast, easy to use app on your mobile device. 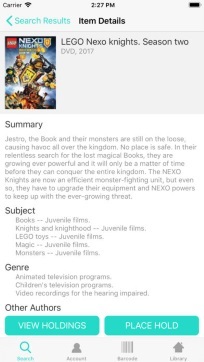 Enter your search terms right from the home screen. Don’t see what you’re looking for right away? Use the filters to refine your search and get your hands on the item you want fast. 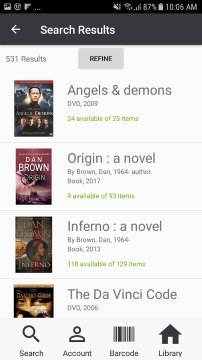 View an item’s holdings to find out where you can pick up a copy. 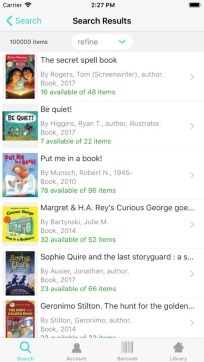 Place a hold to have an item sent to your preferred library for pickup once it’s available. 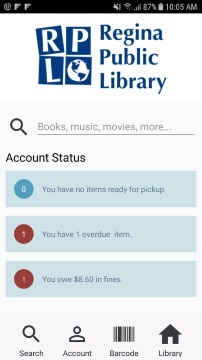 Check to see if you have items ready for pickup, or overdue, and check your fines right on the home screen. 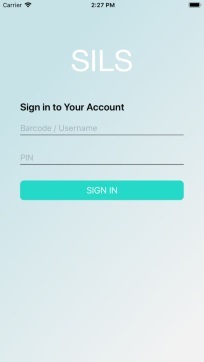 View and manage your holds.